Thomas Jennings, a free-born New Yorker who became a leader of the abolitionist movement, made his fortune as the inventor of a dry-cleaning process called “dry scouring.” Born in 1791, Jennings was 30 years old when he received his patent on March 3, 1821 (U.S. patent 3306x), becoming the first African-American inventor to own the rights to his invention. He started his career as a tailor and eventually opened one of New York?s leading clothing shops. Inspired by frequent requests for cleaning advice, he began researching cleaning solutions. He was 30 years old when he was granted a patent for a dry cleaning process. Tragically, the original patent was lost in a fire. But Jennings process was known to use solvents to clean clothes and heralded in the process now known as dry cleaning. The first money Thomas Jennings earned from his patent was spent on the legal fees to purchase his family out of slavery. After that, his income went mostly to his abolitionist activities. In 1831, Thomas Jennings became assistant secretary for the First Annual Convention of the People of Color in Philadelphia, PA.
Luckily for Thomas, he filed his patent at the right time. Under the United States patent laws of 1793 and 1836, both slaves and freedman could patent their inventions. 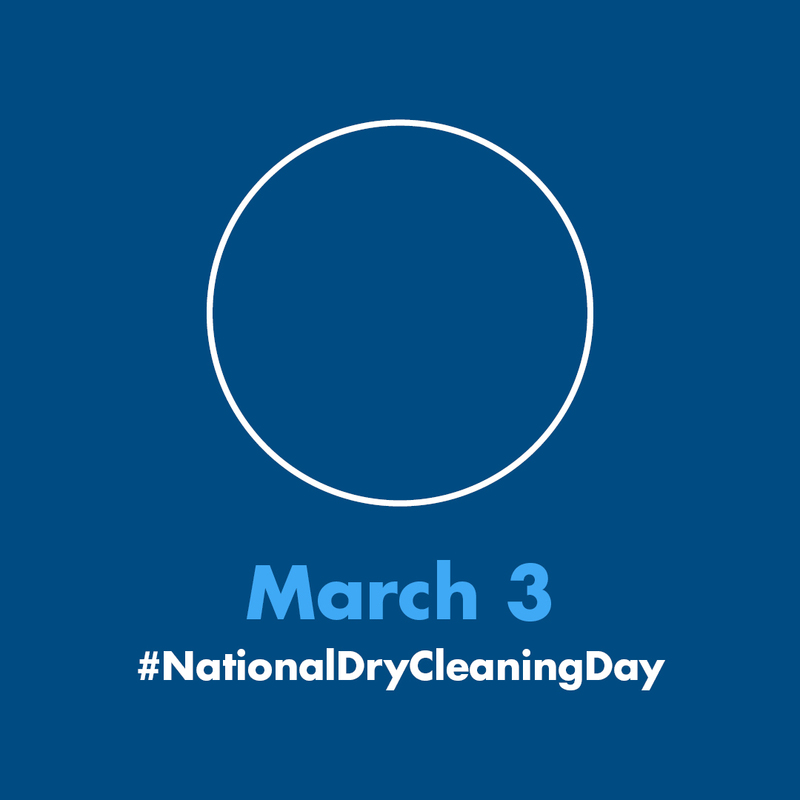 This is a day that has tremendous significance to all of us in the dry cleaning business. The dry cleaning industry has given so much to us, to our families, and to our communities. It?s our day, and it deserves recognition.